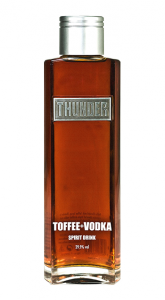 Connexion International is the proud distributor in The Netherlands, Belgium and Germany of ‘the mountains best kept secret’: Thunder Toffee Vodka. Famous for its smooth, rich taste, with that perfect vodka hit. What makes Thunder stand out is their dedication to using the finest quality ingredients, which is all sourced from the United Kingdom. 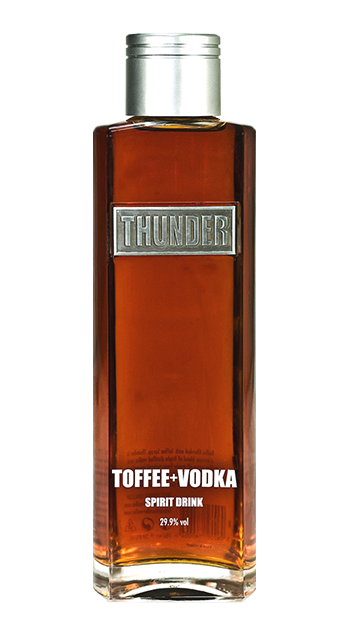 Making all the difference when retaining that subtle combination of creamy toffee against ice-cold Vodka.